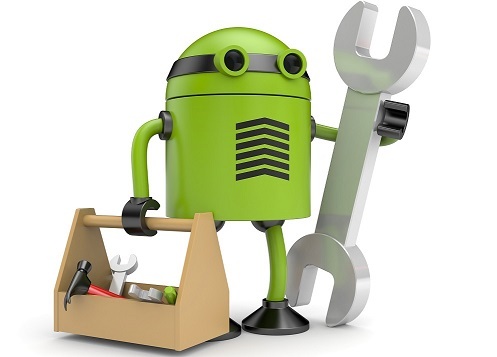 Bridge Global is a prominent provider of Hybrid app development services to its global clientele. 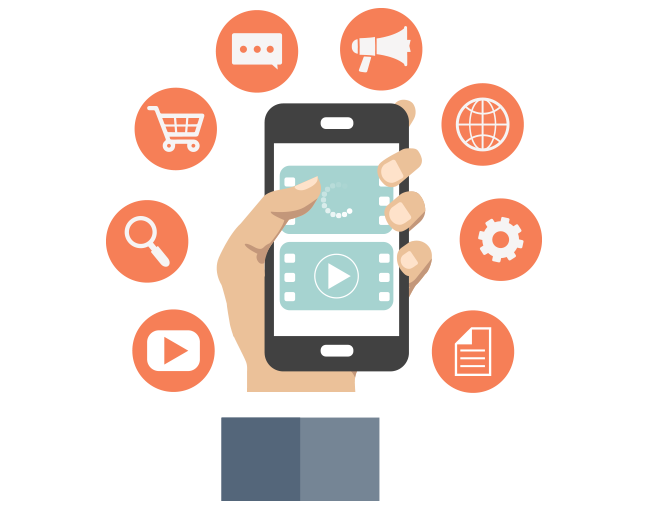 Our expert app developers help you reap the benefits of cross-platform by creating multi-platform app development solutions for both Android and iOS devices. We use top technologies and frameworks to create intuitive and feature-rich hybrid apps to offer unique user experiences. Our tech savvy cross platform app development team takes care of the diverse needs of clients. They are adept in combining the best of both worlds - web and native applications. 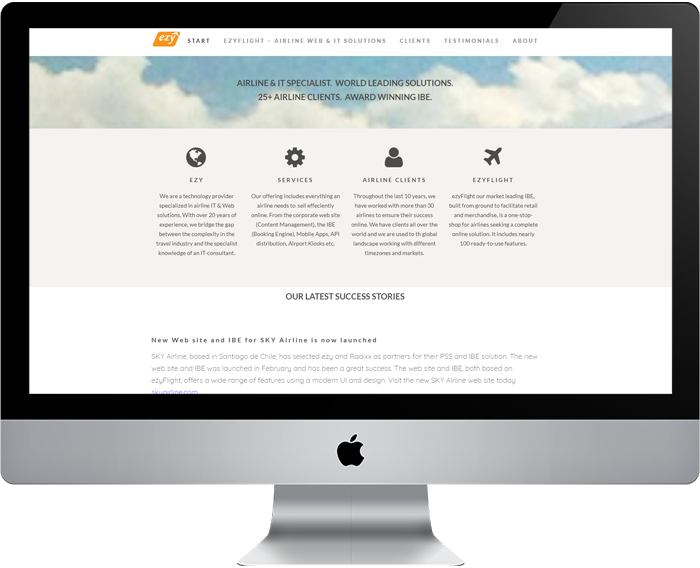 Our innovative team helps our clients to reach a wider audience and drive maximum ROI. Our disciplined allegiance to Agile DevOps practices in software development ensures the productive involvement of our operations and development engineers in the entire service lifecycle. Shorter development translates to lower costs for our clients. 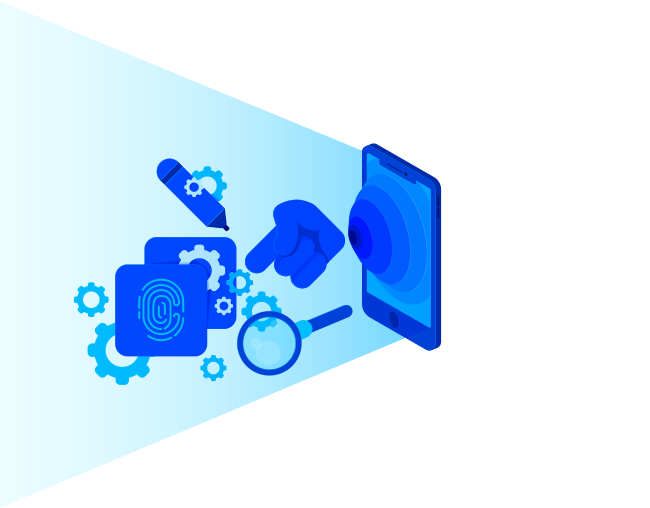 If you want cost-effective, innovative, responsive, adaptive and flawlessly-customized hybrid app development services, our cross-channel mobility solutions specialists are the perfect answer. 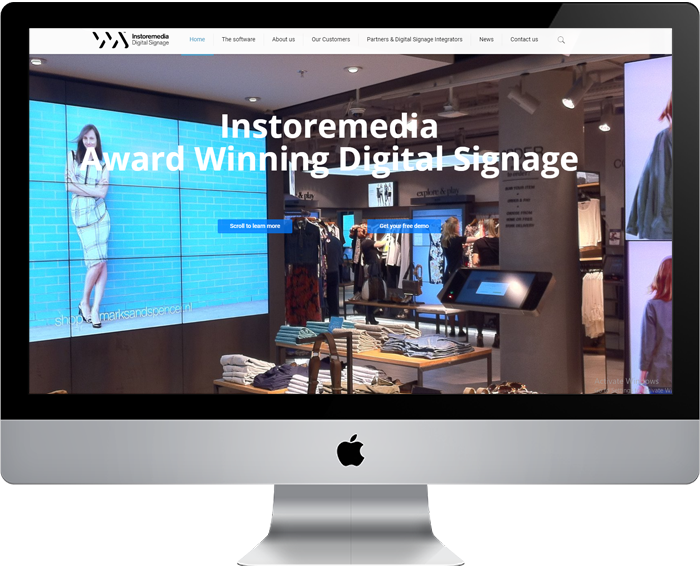 Instoremedia approached Bridge to build them a digital signage and media distribution platform for Android. The product that Instoremedia wanted required Kiosk mode, interactive media support, full HD media playback, live streaming support, analytics and daydream mode. To achieve this effectively required special skill. How to avoid the talent shortage in ecommerce? The past few years, the ecommerce market is booming all over Europe. And consumers plan to shop online even more. Deutsche Post published a research last week, which shows that by 2025, ecommerce share on overall trade in developed countries, will grow to 40%. In another research by Ecommerce Europe (Europe B2C Ecommerce Report 2013 – LIGHT version), it is estimated that the Internet economy in Europe consists of 3,5% of the total 16 trillion GDP of Europe. This percentage will double by 2016 and triple by 2020.